I have been involved with several projects with the goal of improving environmental conservation and policy making. 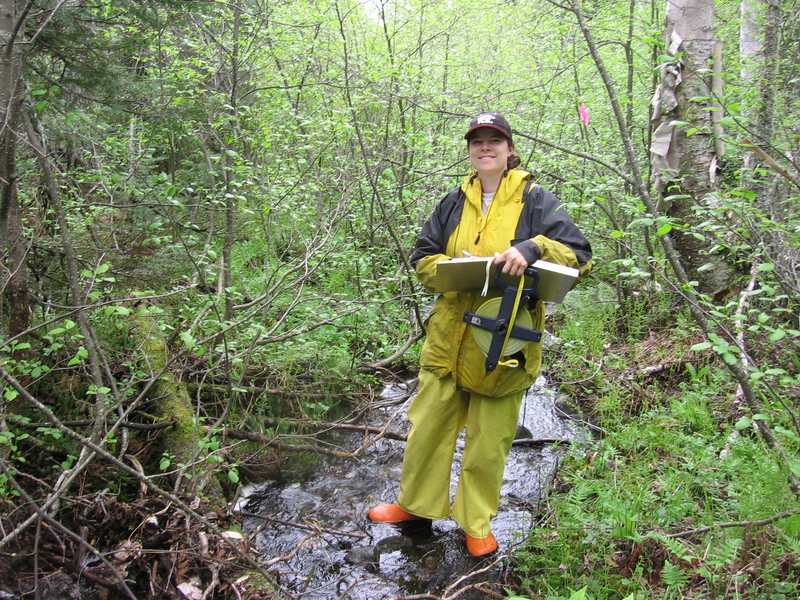 I thoroughly enjoy immersing myself in the ecosystems I study – getting out into the streams and rivers and getting my hands dirty! Conversely I am also intrigued by the analysis of the data and historical patterns that lead to policy making decisions. I have been fortunate to experience contract work from the beginning stages of developing new policies, to refining the implementation of existing legislation, to collecting the data to feed back into adaptive management.